Little did we realize our region would change so dramatically last Monday morning. 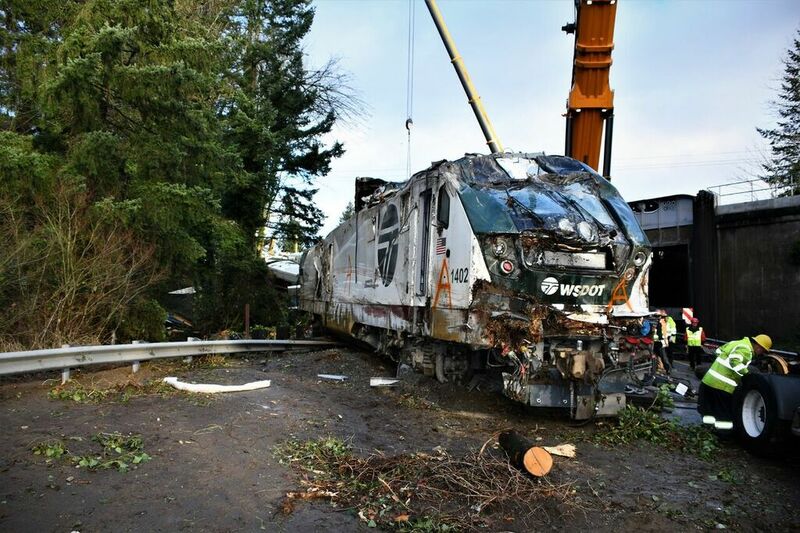 As most of the whole world knows by now, Amtrak train #501 derailed dramatically at about 7:30 a.m. – killing three, injuring dozens, and cutting off one of the most critical highways on the West Coast. As the bright lights of the community, the nation and even the world were upon us, Pierce County citizens and employees stepped up and made huge contributions to the response, rescue, recovery and repair work. The preparation, planning, and practice that our Department of Emergency Management (DEM) led in the years that preceded Monday yielded results when we needed them most. The Pierce County Incident Management Team (IMT), led by Captain Jerry Lawrence from our Sheriff’s Department and assisted by Captain Scott Engle of Puyallup Police, spearheaded a multi-agency response including: West Pierce Fire; Joint Base Lewis-McChord; our Sheriff’s Department, the City of DuPont, our Medical Examiner; the Governor’s Office; the Washington State Department of Transportation (WSDOT); the State Patrol; the Federal Bureau of Investigation; the National Transportation Safety Board (NTSB); Amtrak, Red Cross; and many others. Yet, despite the complexity of the task, the intense time pressures, numerous organizations to integrate, and twenty satellite news trucks, the IMT took charge and got the job done, effectively, efficiently, and with sensitivity. Think about it. 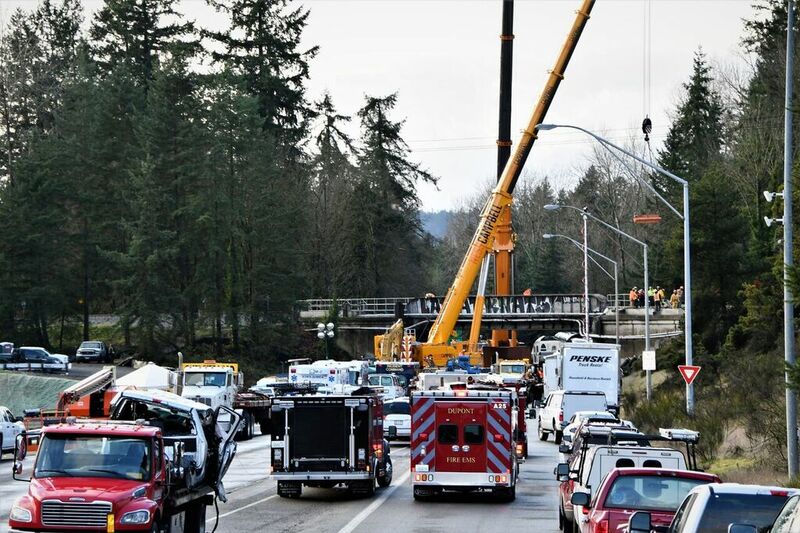 At times, they were focusing on rescuing the injured, recovering casualties, making the site safe for emergency personnel, preserving key material for the investigation, restoring I-5 – AND managing communications with media from throughout the world. And many of those individual tasks were all consuming to those carrying them out. I have the highest respect for the firefighters from West Pierce and our Medical Examiner’s team, who recovered one casualty in some of the most difficult possible circumstances. I also had the privilege of meeting with family members in the Assistance Center stood up to support families of the accident victims. I was impressed with the depth and breadth of the help provided to people still coming to grips with what had happened to their loved ones. There are many people to thank for representing Pierce County so well and rising to the challenge of managing through such a complex situation. I want to specifically call out Scott Heinze and DEM, Dr. Tom Clark and his team at the Medical Examiner’s office, the Communications team, the Sheriff’s Department and Council Chair Doug Richardson. None of us who were involved with and up-close to this tragedy will forget the faces, voices and images of Monday’s derailment. 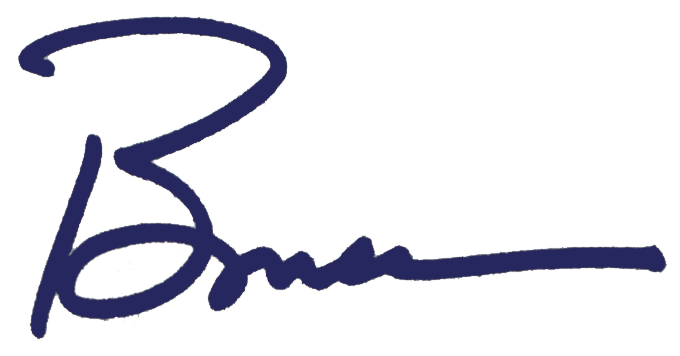 The loss of life is difficult to accept and the impact of the accident will resonate for some time to come. The most productive thing we can do at this point is to evaluate our performance and do our best to be prepared and ready the next time our community needs us. Additionally, we will be monitoring the outcome of the NTSB investigation with a keen eye. This is the second over-speed train derailment in our County in the last six months. It needs to be the last. Finally, I hope you will join me in keeping the families of those who lost their lives and the 28 people still hospitalized in your thoughts and prayers. For many people, this time of year is filled with festive gatherings, shared celebrations and family traditions. My heart aches for those whose holidays are irreversibly changed. While I-5 is open, they all have a very long road ahead. As this year draws to a close, I wish you time with those you love. Hold them close.